Want to get a little more intimate with your favorite entertainer? 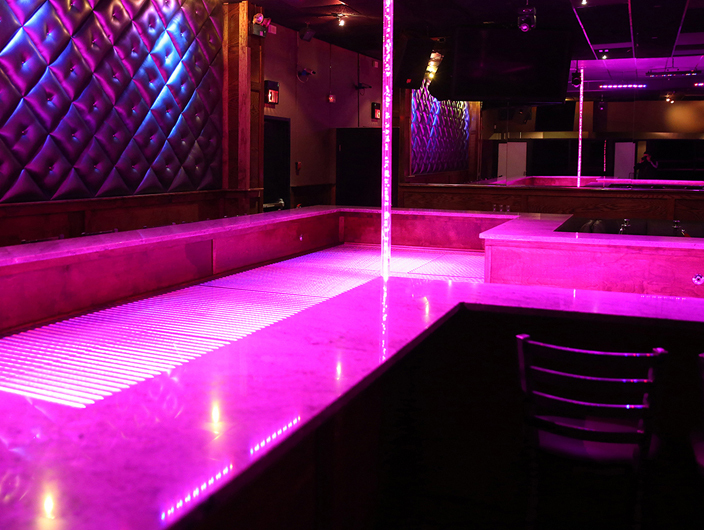 Our Viper Room has the perfect ambience with complimentary champagne and private stage! 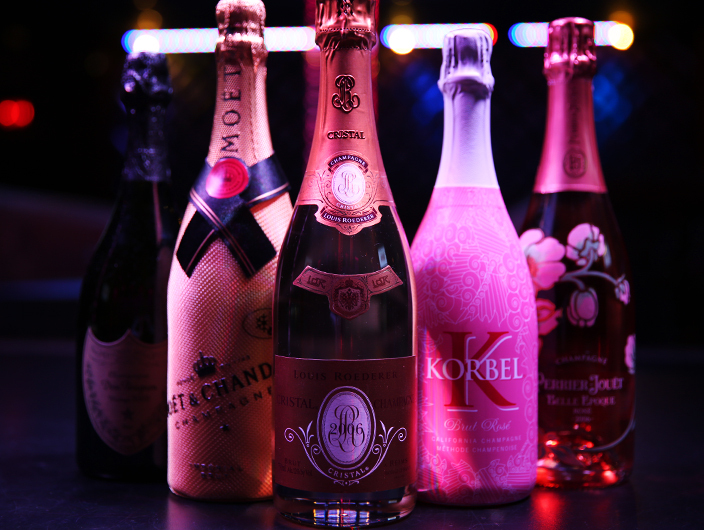 Enjoy our bottle service as well as Champagne Specials! Moët & Chandon Brut Imperial or Veuve Cliquot Brut Yellow Label for $99 on Saturdays! Book your special event with us and make it a memorable night you may … or may not remember! 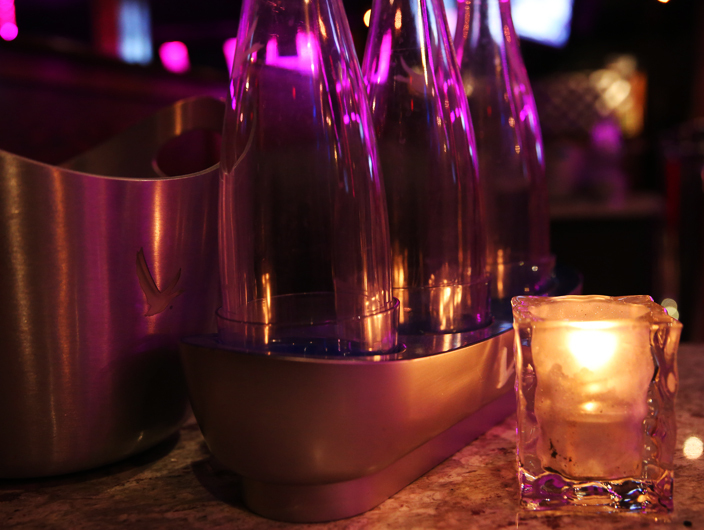 Party in style and get treated like a VIP with our Basic, Rockstar or Open Bar Packages! 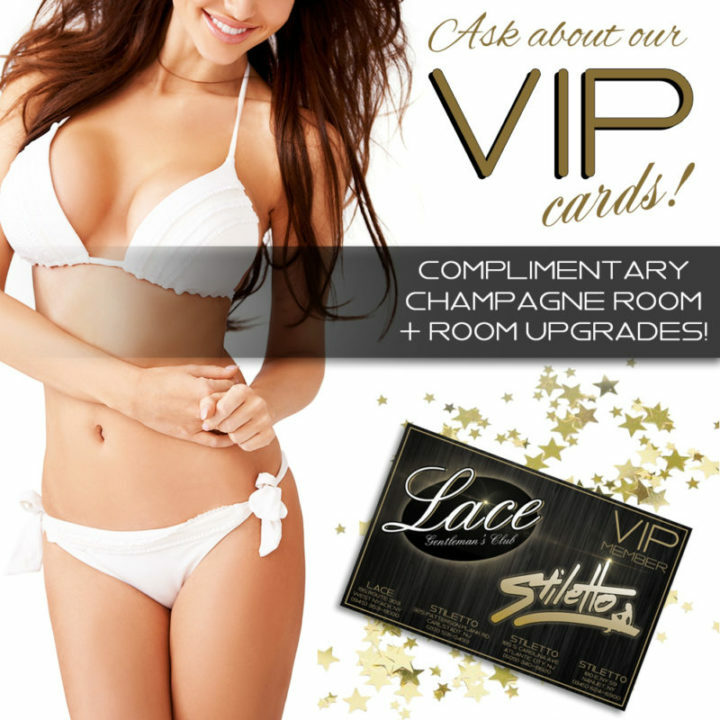 ASK ABOUT OUR VIP CARDS! Want the opportunity to work for one of the hottest clubs in NY? We are always looking for hot & talented entertainers! Copyright © 2019 Lace West Nyack all rights reserved.